Today talking to Michael Ponterio, a founding partner at Lipsitz &amp; Ponterio, a Buffalo law firm representing people with mesothelioma caused by asbestos. 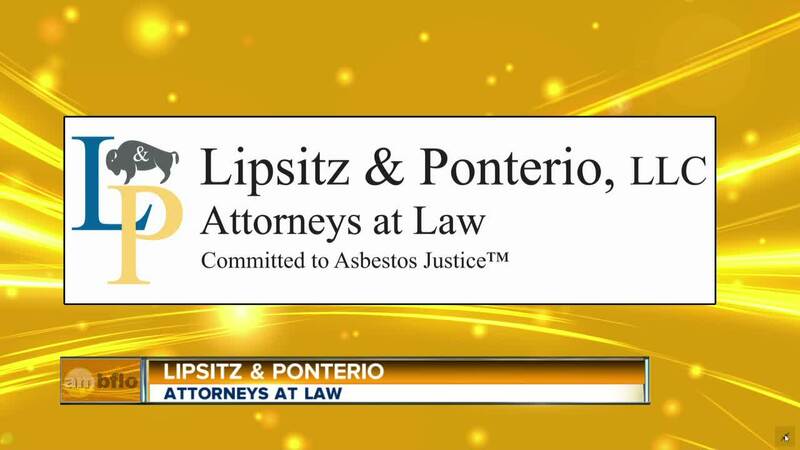 Today we're talking to Michael Ponterio, a founding partner at Lipsitz & Ponterio, a Buffalo law firm representing people with mesothelioma caused by asbestos. 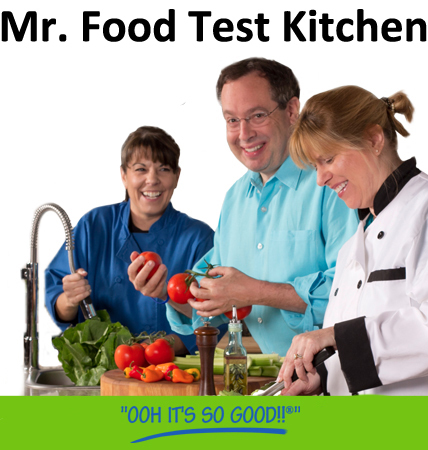 For more information, go to lipsitzponterio.com .